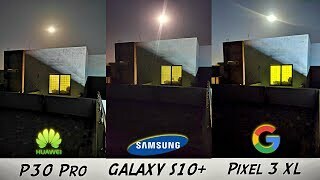 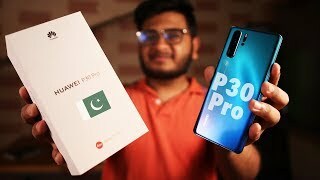 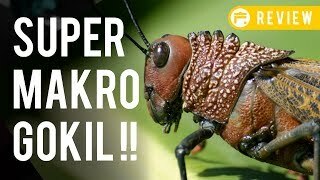 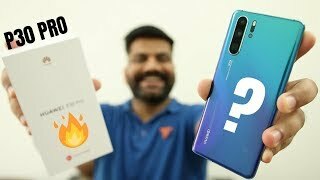 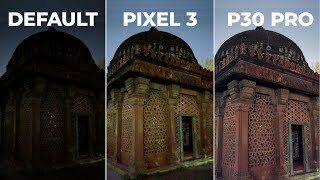 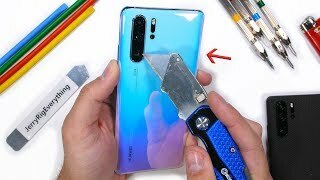 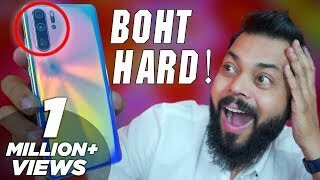 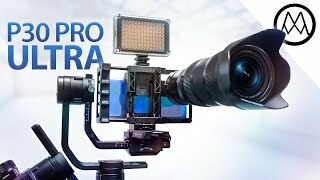 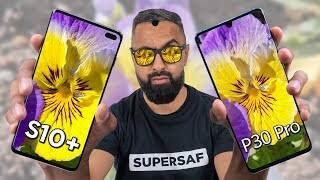 Huawei P30 Pro Detailed Unboxing & First Impressions ⚡ ⚡ Flagship हो तोह ऐसा!! 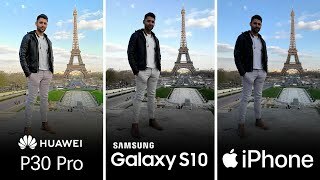 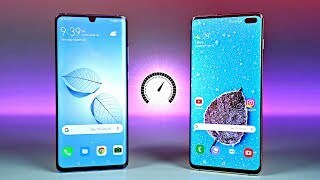 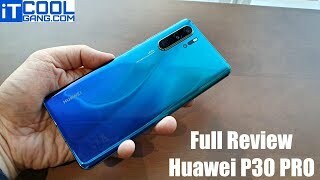 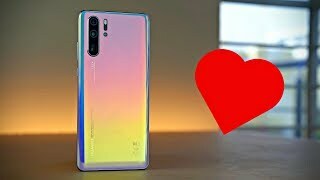 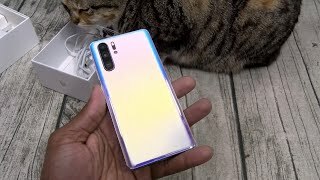 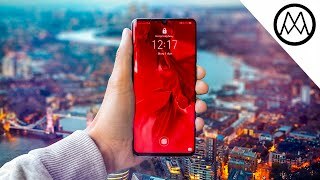 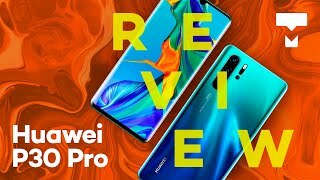 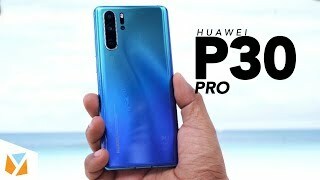 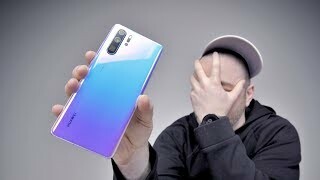 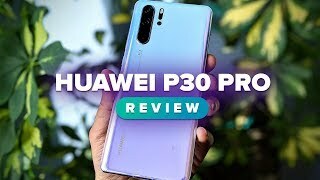 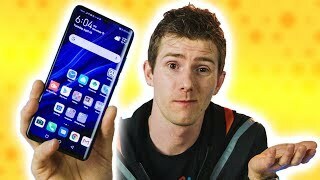 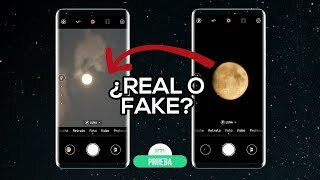 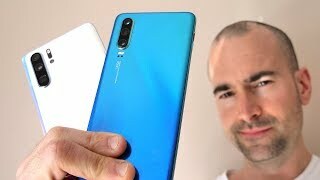 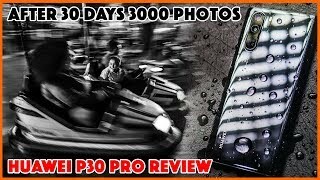 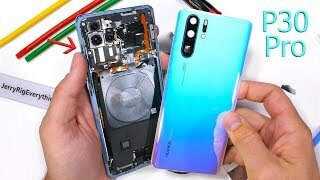 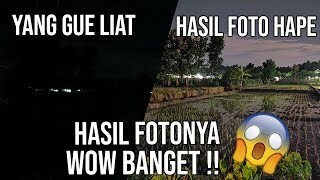 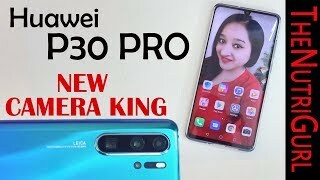 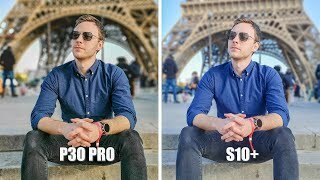 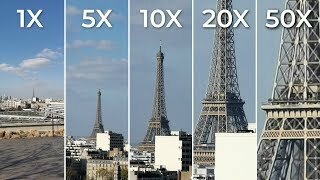 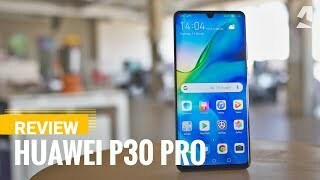 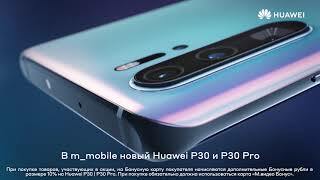 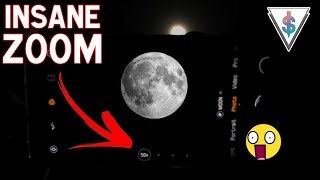 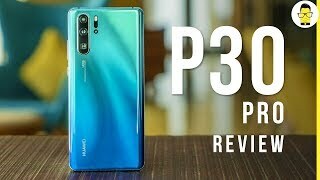 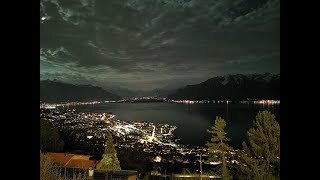 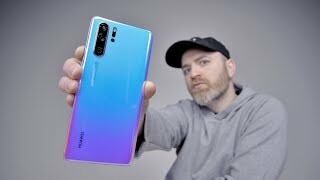 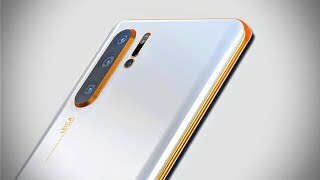 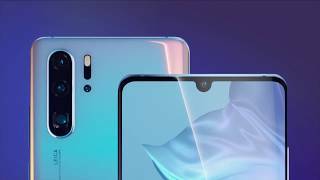 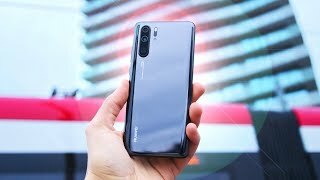 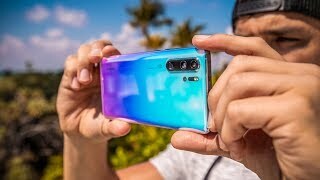 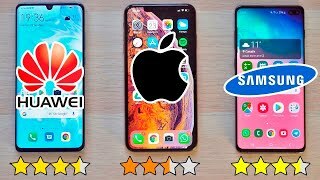 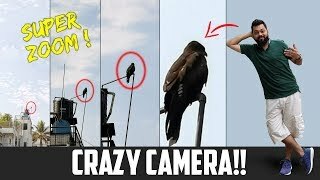 Huawei P30 Pro Full Review - I LOVE THIS PHONE! 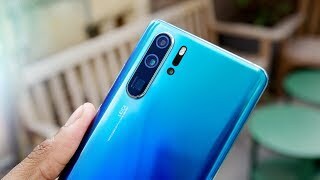 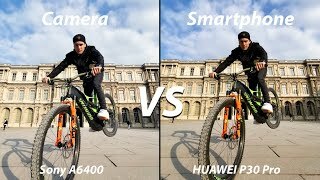 Huawei P30 Pro review 15 days later: better than the Galaxy S10 and Pixel 3 XL? 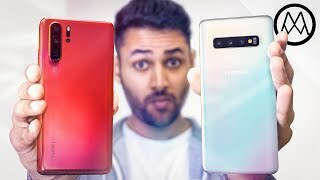 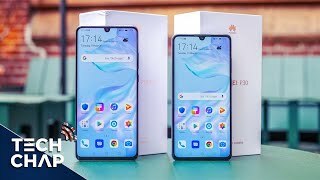 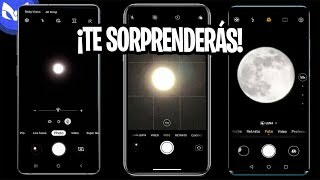 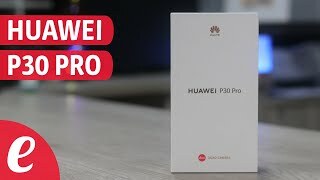 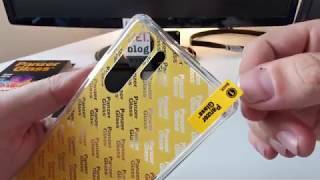 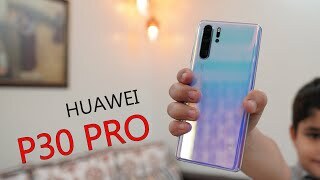 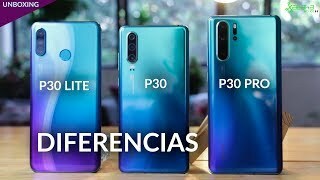 Huawei P30 Pro Unboxing & First Impressions!